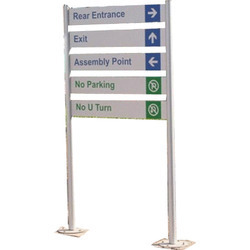 Our range of products include directional signage, marble signage, granite signage, pylons signage, directional signs outdoor signage and reflective road signage. We are the largest suppliers of direction signs and pylons ad boards all over India and take up the total contract of designing manufacturing and installation of this signage. These Directional Signage is made of digital printing, CNC routing, Laser cutting, Fabrication.Our expertise design team brings innovation to each signage so far provided in industry. We offer superior quality Marble Signage to our valued customers. 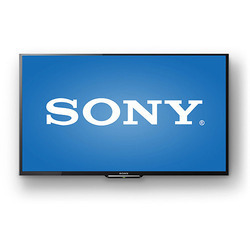 These products are made from quality tested raw materials that are sourced from reliable vendors. Our products are applicable in educational institutes, offices, business organizations and commercial shops. They are widely appreciated for their durability, attractiveness and corrosion resistance. We provide them at competitive prices. 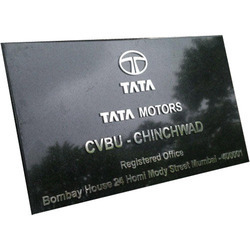 We offer good quality Granite Signage at market leading price. 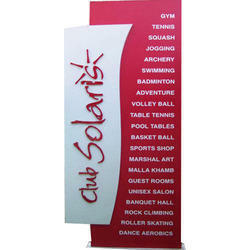 These are highly demanded signage and appreciated for their easy fixation, eye catching designs and durability. We manufacture them from premium quality raw materials and advanced technology. The entire range is offered with user defined dimensions. We ensure about safe and efficient delivery of our products. Our bond with our customers is an achievement for us. The latest trendy Pylons Signage is at the apex of our spectrum. With the edge of art of making the fabrication with skilled engineering design and innovative concepts we stood the leaders in pylon making. The process involves fabrication, laser cutting router cutting, panelling. The pylons can be made with front lit or back lit arrangement. We are the largest suppliers of Directional Signs Outdoor Signage and pylons ad boards all over India and take up the total contract of designing manufacturing and installation of this signage. These direction signs are made of digital printing, CNC routing, Laser cutting and Fabrication. Our expertise design team brings innovation to each signage so far provided in industry. We offer premium quality Reflective Road Signage at market leading prices. We manufacture them from superior quality raw materials that are sourced from established vendors. These vendors have been working with us since a long time. 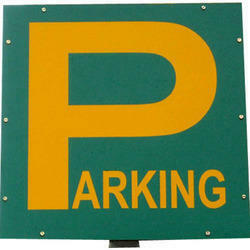 These signs are widely used in subways, railways, airports, hospitals, malls and high buildings. Our product range is appreciated for its reflective design and cost effectiveness. We are the pioneers in manufacturing of the MS Channel Letters a prominent outdoor signage variety. The letters can be made from size. The letters are manufactured to withstand the harshest outdoor conditions such as rain, temp. 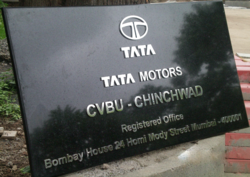 cold The signages are treated with anti-corrosion treatment for more durable results. We design and supply best quality Frontlit LED Signage with multiple eye-catching designs. Signage is a visual graphic developed to display some sort of information. It is usually applicable on the highways and buildings. We manufacture them from superior quality raw materials and sophisticated machinery. Offered range is available in market leading prices. We offer best quality Backlit LED Signage to our valuable customers. These are visual graphics designed to provide information to a particular group of audience. Backlit LED signage is especially designed for the backside of buildings. These are non metallic reflecting sheets. Our range offers both domestic and industrial applications. We offer them at reasonable prices. We are the largest suppliers of Directional Signage boards all over India and take up the total contract of designing manufacturing and installation of this signage. These direction signs are made of digital printing, CNC routing, Laser cutting, Fabrication.Our expertise design team brings innovation to each signage so far provided in industry. 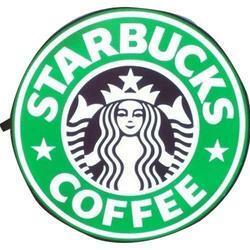 Looking for Outdoor Signages ?